Customized to Your Comfort. Made to Order. My wife and I thank you for our memory foam mattress. 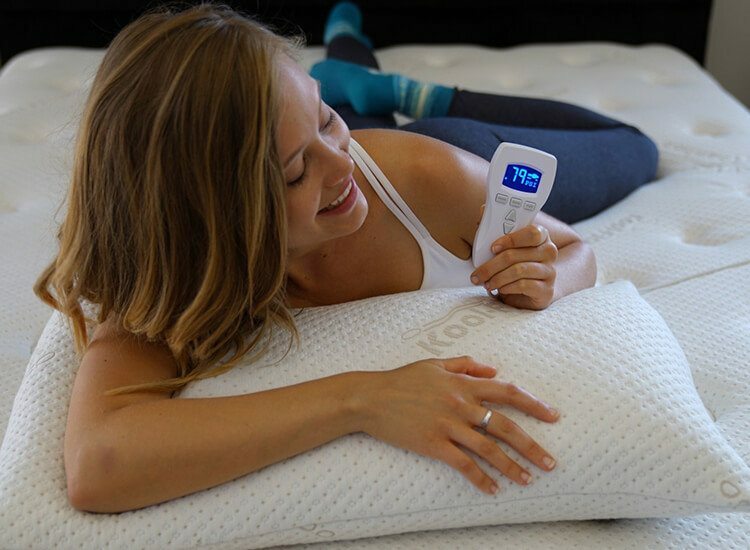 This mattress is so comfortable that we can’t think of a time we ever slept like this. On this mattress we don’t toss and turn and we don’t get hot lying on the mattress. 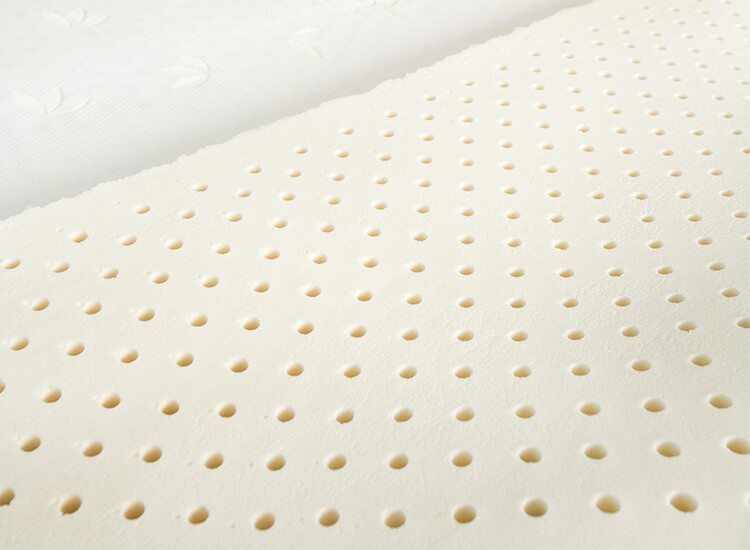 We would recommend these memory foam mattresses from Relief-Mart for the best sleep a person could experience. On a personal note, we also want to thank you for your time that you spent on the phone to get us the correct memory foam mattress that you felt would fit our needs. Selectabed.com is associated with Relief-Mart, Inc., a health products company that has the highest customer service rating for over 13-years! All of our customers are important to us, so we will never jeopardize any relationship by applying any high pressure selling tactics. Our competent and trained sales staff do not work on a commission-basis, so every customer receives the very best personal attention, without money factoring into the equation. 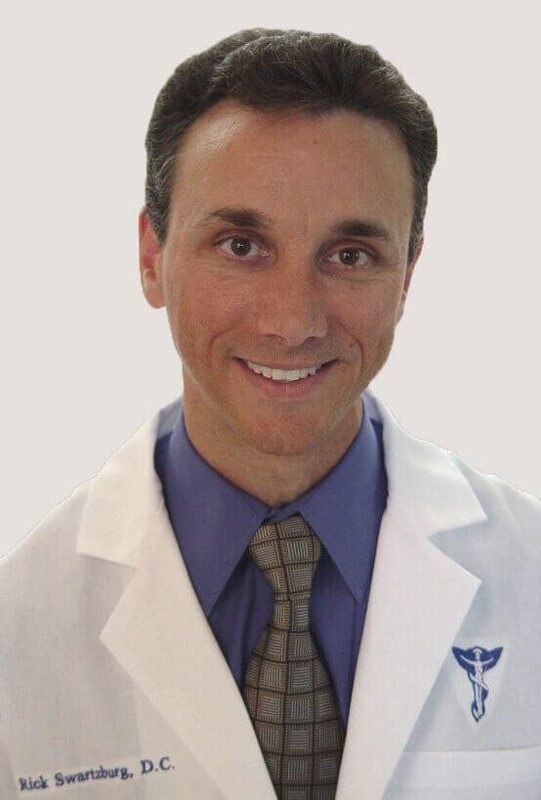 Our affiliation with such professionals as Dr. Rick Swartzburg, D.C., our Vice President of Product Development and personal company consultant, gives you peace of mind knowing that a specializing doctor has personally evaluated and tested our products. So, we welcome you to our online information knowledgebase…call us to speak with our educated and friendly sleep experts today! No obligations…We promise! #1 in customer service, low factory-direct prices! By being the manufacturer, as well as collaborating with other specialty mattress manufacturers and the largest foam distributors, and having the extensive experience in comfort and pain relief products from our parent company Relief-Mart, we promise you the lowest prices and the highest quality mattresses available today! Our Products Are Certified Safe for Your Health and the Environment! SelectaBed and Tempflow Mattress are divisions of Relief-Mart, Inc. © 2018 All rights reserved.